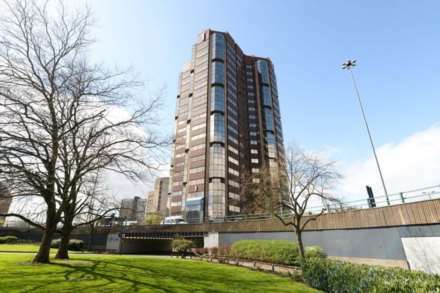 A new development by the developer Seven Capital, Ridley House is a modern block of 65 apartments occupying a prime site next to The Cube and The Mailbox. Ridley House, we have a stunning 1 bedroom apartment available with secured car parking. Property currently unfurnished but can be furnished. Super Two bedroom Apartment Must be viewed! Kitchen with integrated appliances Allocated parking space Easy access to local & national transport links Newly converted development Close to local amenities Communal grounds. Super one bedroom Penthouse unfurnished apartment with allocated parking space. Easy access to local & national transport links Newly converted development Close to local amenities Communal grounds.